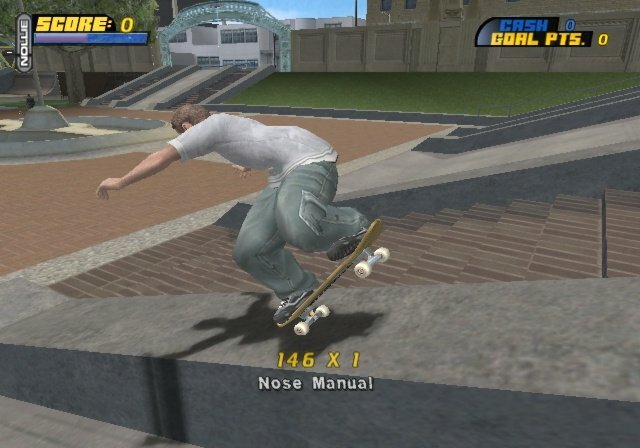 The world's best skateboarding game reinvents itself to give users the real life experience of a hardened amateur skater. 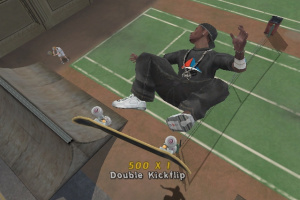 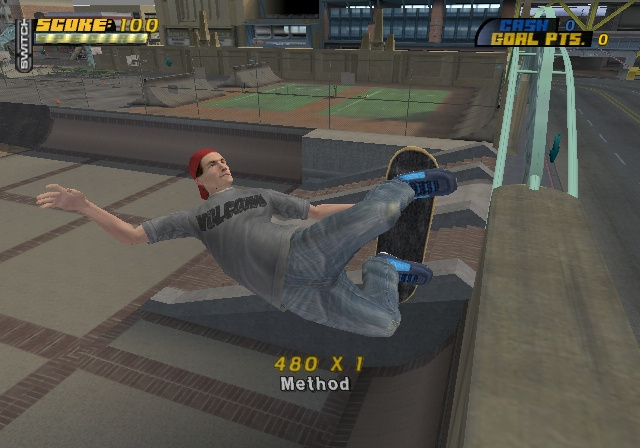 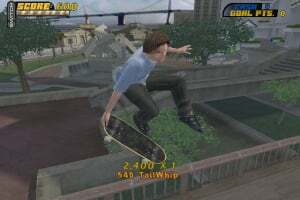 A completely new career mode and Go Pro theme compliments the same elements that have made Tony Hawk's Pro Skater a phenomenon. 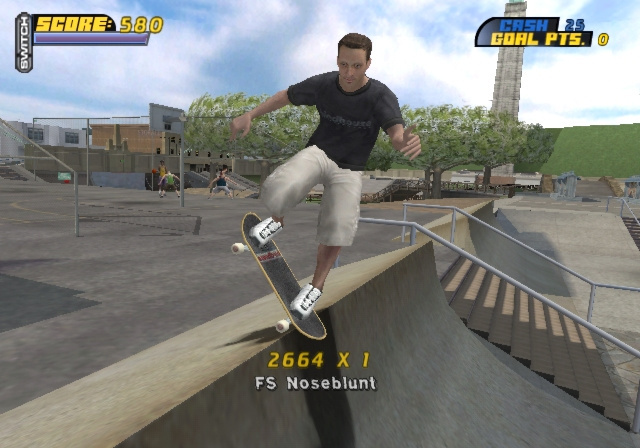 Players will claw their way up through the amateur ranks to prove themselves in the professional world of skating. 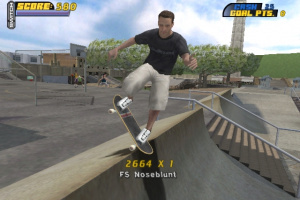 Spankin' New Career Mode - Completely new, non-linear career mode lets players choose the goals they want to accomplish. 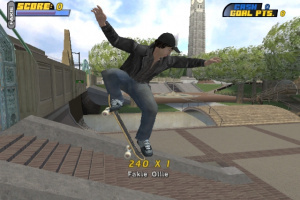 Challenge pros head-to-head to beat their best tricks, take off to a competition, or just skate solo to conquer a gap. 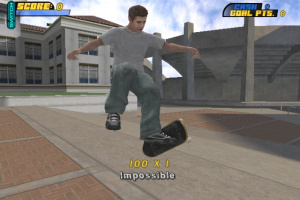 Living Worlds - Evolving levels change depending on the specific skater's goals and accomplishments. 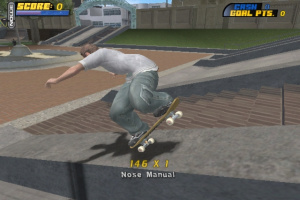 Players can toggle different skate elements on and off (quarter pipes, benches, kickers) to change up lines. 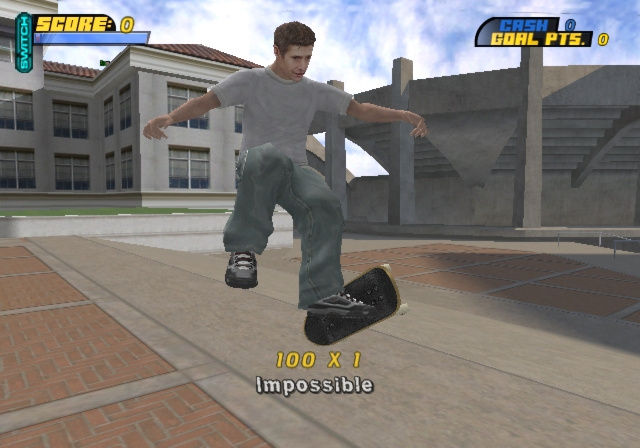 Go Pro - Players must make their way through the game as an amateur and then conquer their pro's special challenge to unlock the more difficult professional world. 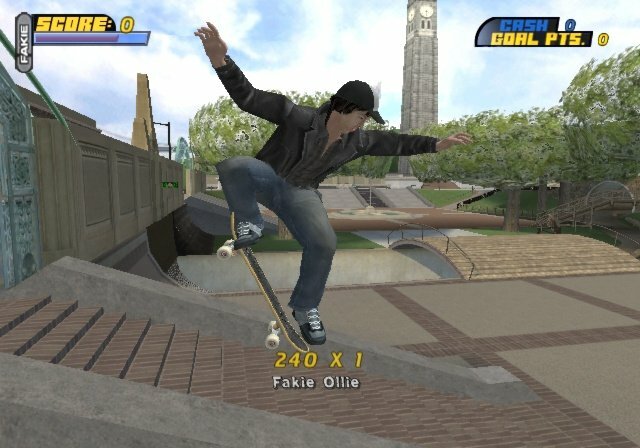 New Upgraded Skatepark Editor - The new, upgraded Ultimate Skatepark editor allows user-set objectives like high scores, hidden tapes, and combo completion. 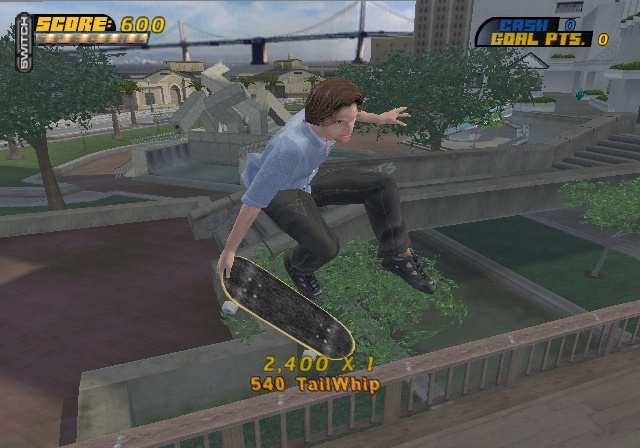 Players can create a dream park and give it to a friend to session. Skate Like a Pro -Players can skate as Tony Hawk or one of 12 other top pros. 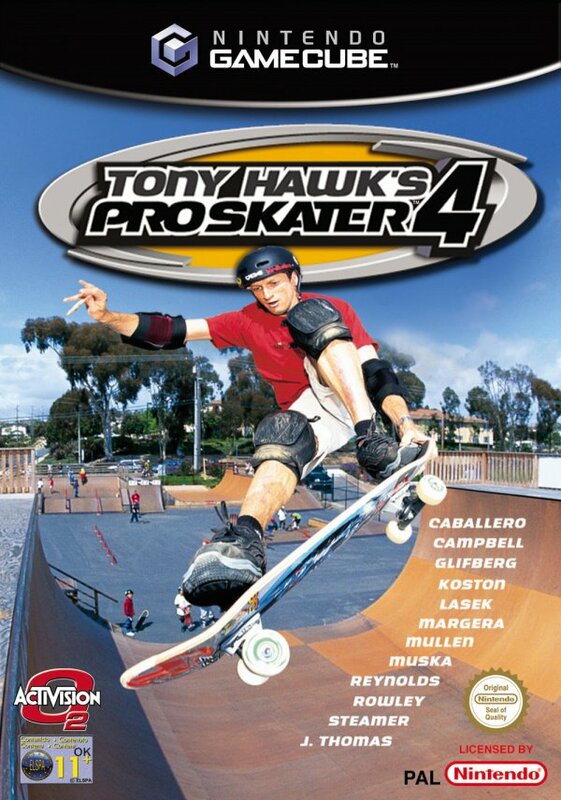 Choose from an ultimate team of street and vert skaters including Elissa Steamer, Jamie Thomas, Rodney Mullen, Eric Koston, Steve Caballero, Andrew Reynolds, Rune Glifberg, Geoff Rowley, Bam Margera, Kareem Campbell, and Bucky Lasek. 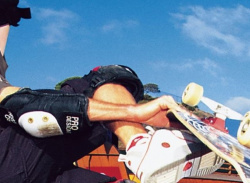 Plus, Bob's back! 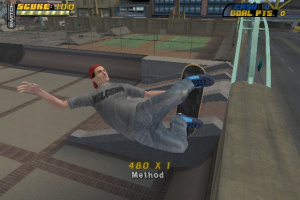 Brazilian favorite, Bob Burnquist, returns to the Tony Hawk's Pro Skater family. 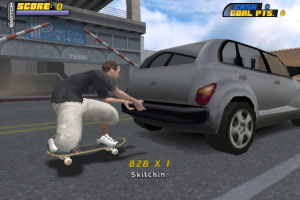 Improved Physics - Improved skater physics and animations now allow skating on moving objects like cars, trucks or cranes. 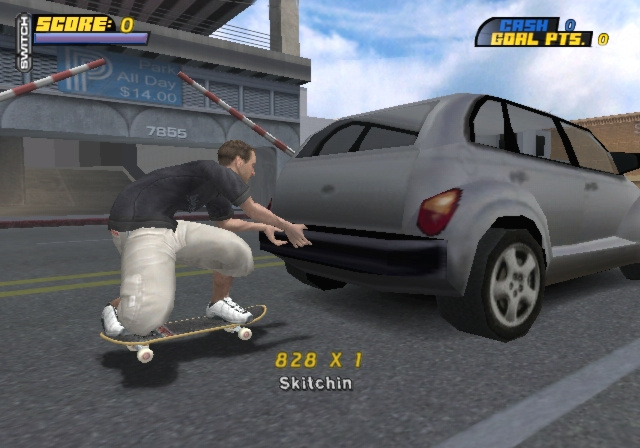 New improvements also include more realistic balancing, bails, and board dynamics.